Need the perfect girlfriend footwear to go with your new pair of boyfriend jeans? Add a pair of penny loafers to your cart! They are dressy enough for the office and comfortable enough for walking around town. That’s a 2-for! 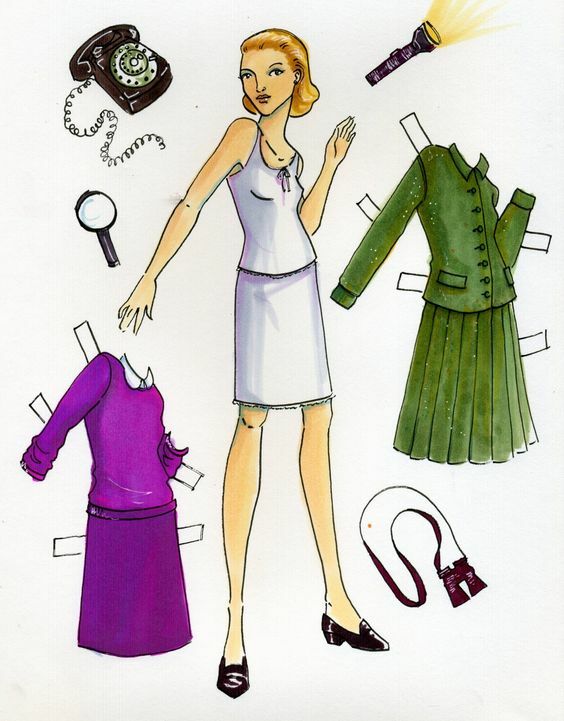 True confession – I watched Nancy Drew on Netflix (2007) this last weekend and was inspired! 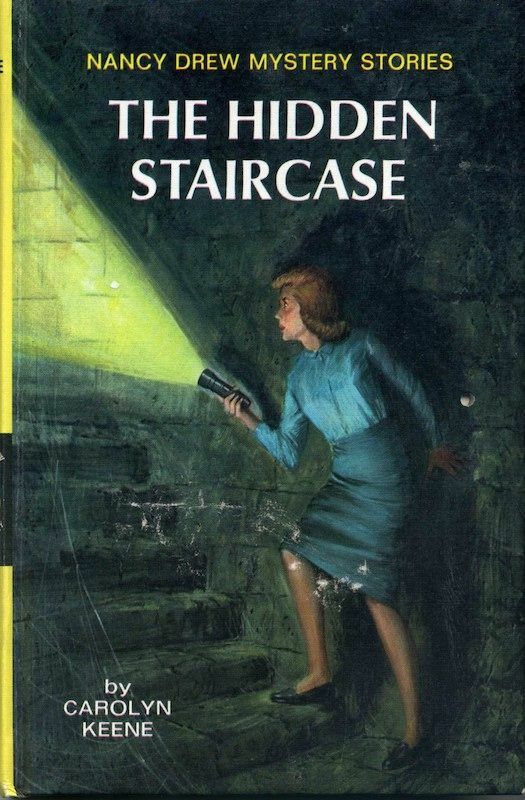 Not sure if you knew, but I’m a little nostalgic when it comes to Nancy Drew. 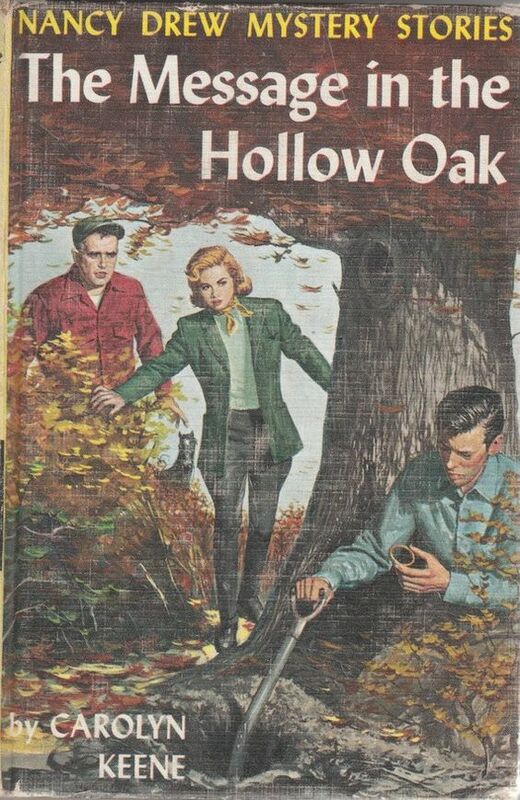 My mom first started reading Nancy Drew mysteries to me when I was young. As time passed, and I began to learn to read, I started skipping ahead! She would get so frustrated! Ha ha. Props to my mom for reading such a cool series to me at such a young age. I highly recommend the movie to any Nancy Drew lovers or moms of younger girls (PG). The movie is cute and Jeffery Kurland did a fantastic job with costumes. Nancy wears classic fashion from the 50’s but with a fun twist. 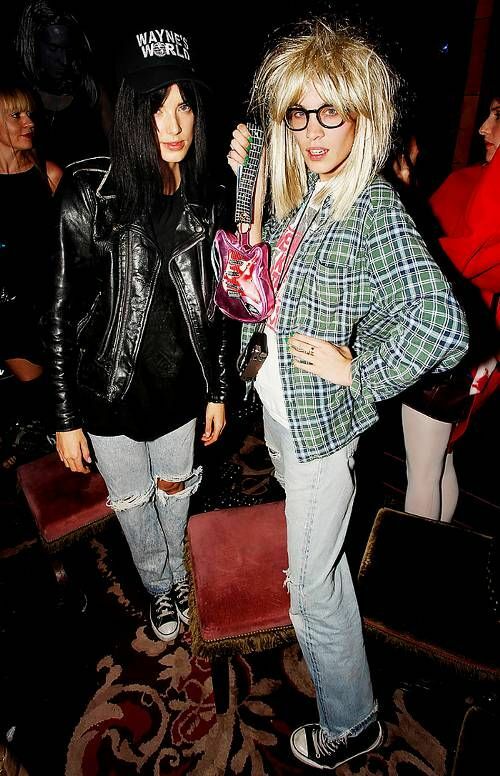 Exactly how I would imagine her to look today. And yes, penny loafers are a staple. Nancy’s style is subtly asserted in stark contrast to the over-the-top characters who criticize her. It’s really smart the way they handle that and I love the message it sends to girls (old and young!) today. Find what you like, be confident that you look fine, and don’t worry what anyone has to say about it. 9 times out of 10 you probably look better. I’m so glad they gave Nancy character. Throughout the movie, Nancy’s style never becomes an issue for her. Good girl! Of course, the girls who gave her a bad time start sporting penny loafers by the end. Isn’t that just the way? I must admit, I was won over by love for the character myself. I’ve been looking for the right pair of menswear loafers and Nancy Drew came to the rescue! My fashion inspiration comes from the least expected places. And you can never go wrong with a vintage classic. Or a good mystery. Music Alert! Here’s an Anthony Attalla remix that I was listening to last week. It’s kind of mysterious. With all of hairy situations Nancy finds herself in, she’s got to be quick on her feet! Business women and busy moms may not be making the same types of narrow escapes, but we can still take a cue from Nancy’s practical wardrobe. 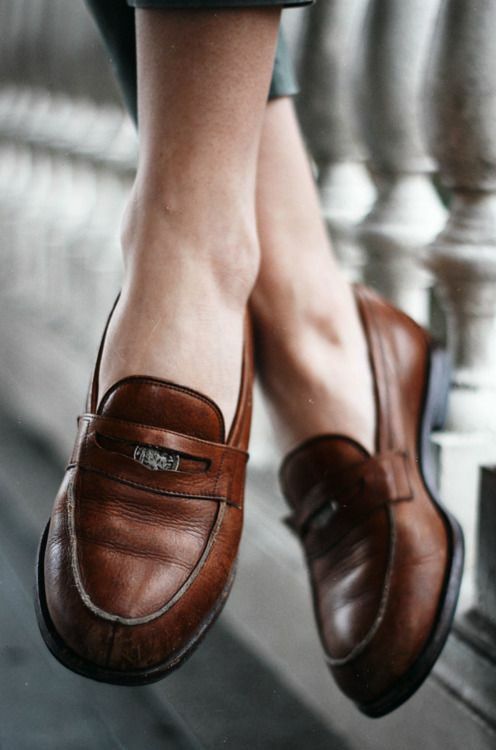 Penny loafers are such a classic shape that they never go out of style. They add just the right amount of conservative touch needed for the office and dress up jeans in an easy way, too. 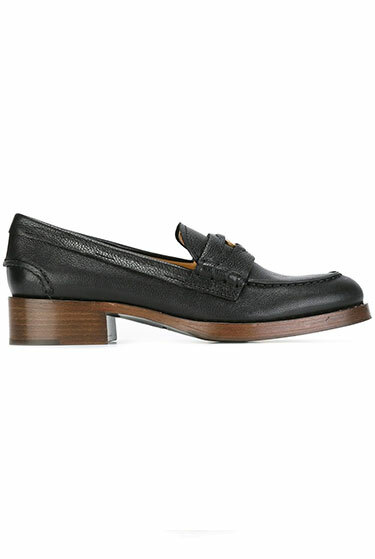 Loafers are perfect for women on-the-go. As the weather starts to subside, it’s nice to get out of those tall boots. Pair a shorter skirt or dress with warm tights and penny loafers. My personal preference is to match the color of the tights with the color of the shoe. Especially for the office. You can thank Alexa Chung for bringing loafers back in action. 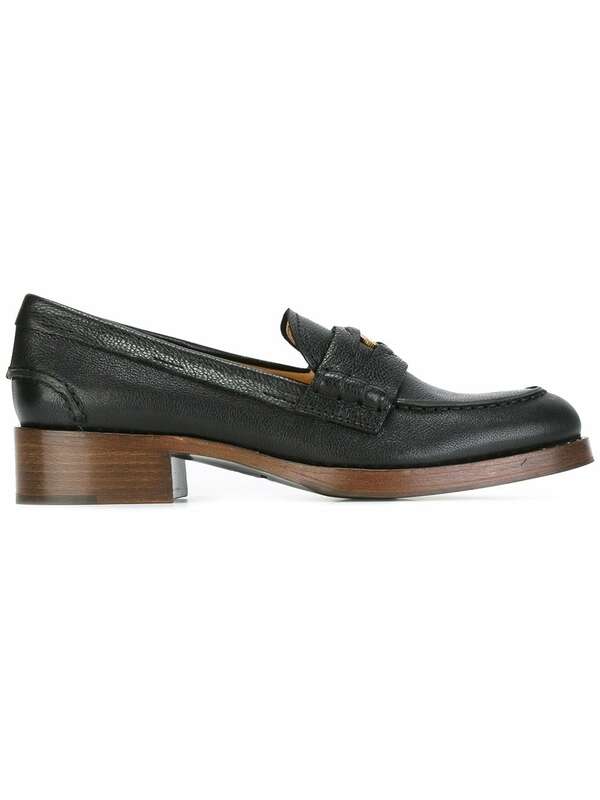 Now you can find penny loafers in pointed toe, platform, and backless versions. 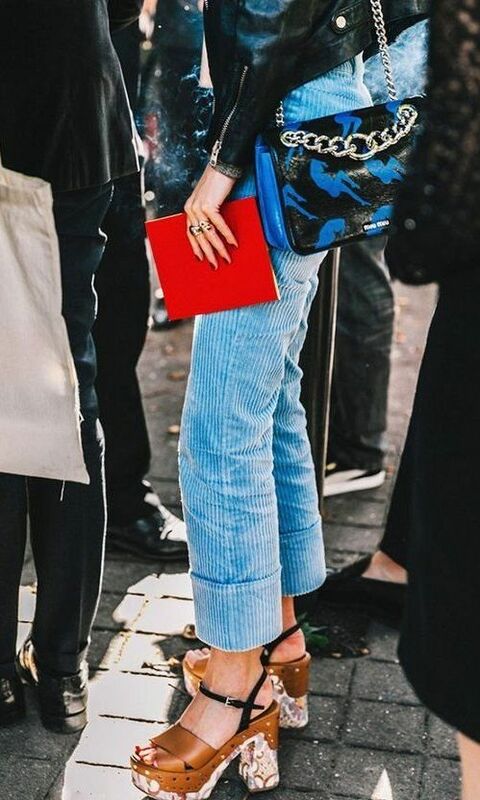 When it comes to girlfriends for boyfriend jeans, there truly is someone for everyone. I personally love classic black and I can’t get over the temptation of keeping a penny in the slot. It takes some personal restraint. What is that all about anyway? Here’s your quick history lesson. In the 1930’s, loafers were becoming popular as an androgynous shoe styled after Norwegian dairy farmers’ footwear. John Bass began producing loafers (GH Bass & Co. Weejuns) that had a split strap across the top of the shoe. The split in the strap became a way to add small decorative objects (buttons, etc.) that personalized the wearer’s look. Eventually the penny came into play. Children and teens began to place a penny in the strap as an emergency phone call fund. Ah, the good old days when you could buy a whole meal for a quarter. 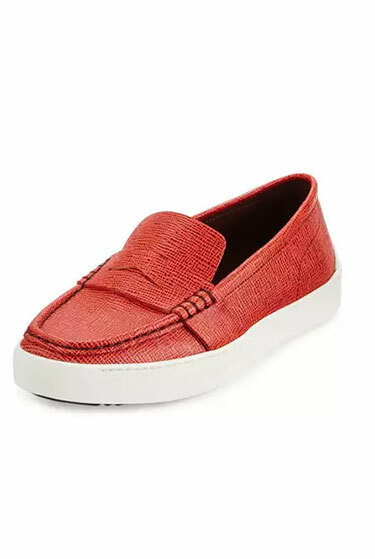 My favorite collection of penny loafers actually can be found on Polyvore. They are the best one-stop-shop and carry at least 100 different styles. Also, I don’t want to alarm anyone, but all of the penny loafers below are currently 30 – 50% off! MASSIVE SAVINGS on the Etro brand especially. I think they have like 1 pair left in each size. The nice thing about penny loafers is that they’re not super trendy, so they’re more worth the investment. Since it’s still winter, feel free to punch up the look with socks! White socks are perfect for that Thriller look and patterned socks are so 2017. Just be sure they are thin ankle socks for the win. Check out our socks + sandals article for more ideas and then rock the same look with your loafers! 600 points if you rock the knee socks like my hero Nancy Drew.